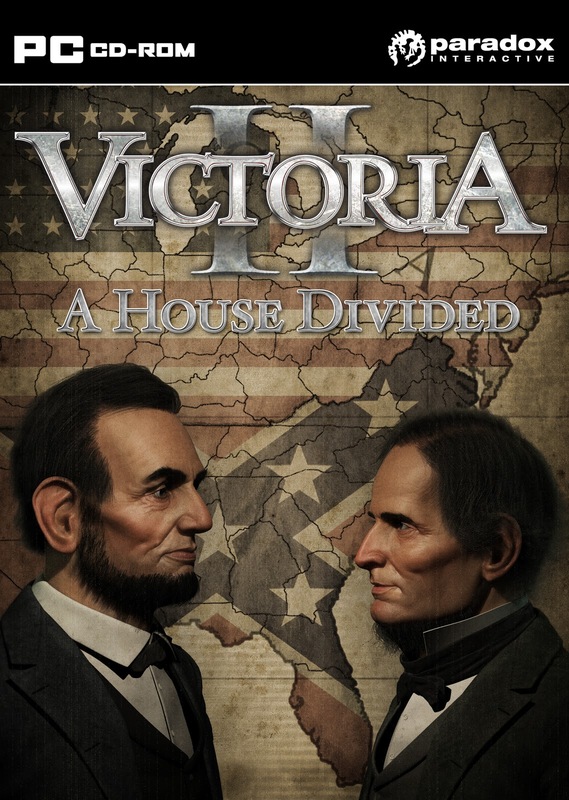 Paradox Interactive announced today the upcoming A House Divided expansion for the grand strategy game Victoria II. This expansion is set for release on the first quarter of next year. Read the full announcement and check the screenshots here.